We’ve heard about people falling for scams just to get rid of Timeline. Angry Facebook users are even trying to dig up old copies of Internet Explorer 7 to dump the new feature. Thanks to a company called SpinningHat, you can forever memorialize your favorite profile design forever. Or as many times as you plan on taking a shower. 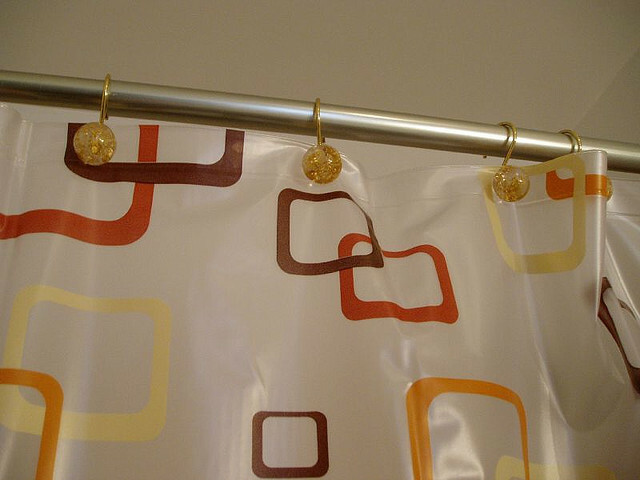 The “Social Shower Curtain” will set you back $23, but it’s worth it for the “lol” factor. Plus, it’s retro already, isn’t it? 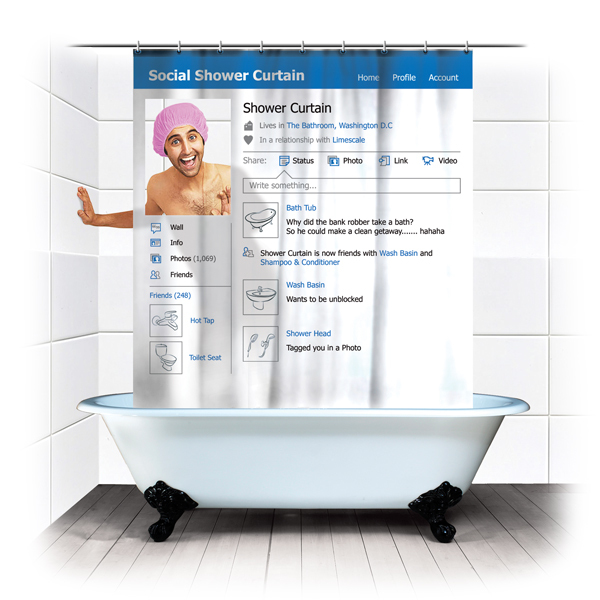 The unauthorized Facebook shower curtain comes complete with a transparent window where your profile picture would normally go. If someone dares to enter the bathroom during your morning splash-session, they’ll be able to check your status in real-time. The shower curtain is set to ship in February. Let’s hope Facebook doesn’t plan on suing like Apple is over the Steve Jobs doll.